Yahoo! announced Monday morning that they have agreed to pay $1.1 billion (cash!) for Tumblr, a six-year-old online blogging service. Since she joined Yahoo! last July, CEO Marissa Mayer has acquired several companies that appeal to younger audiences, including Summly, Astrid and Jybe. I think this acquisition definitely comes as another one of Yahoo’s attempts to make itself more relevant among young people, and in order to do that, you need to have some sort of blogging platform. In addition to making the announcement of the acquisition, Yahoo promised not to “screw up” the relationship. Tumblr is an online blogging site that lets users share just about anything-text, photos, quotes, links, music, and videos from a browser, phone, desktop, email or wherever they happen to be. The site has over 108.8 million blogs and over 50.9 billion posts. For those who are worried that Yahoo would alter Tumblr’s edgy image, Yahoo said that Tumbr will operate independently as a separate business. “David Karp will remain CEO. The product, service and brand will continue to be defined and developed separately with the same Tumblr irreverence, wit, and commitment to empower creators,” the statement said. 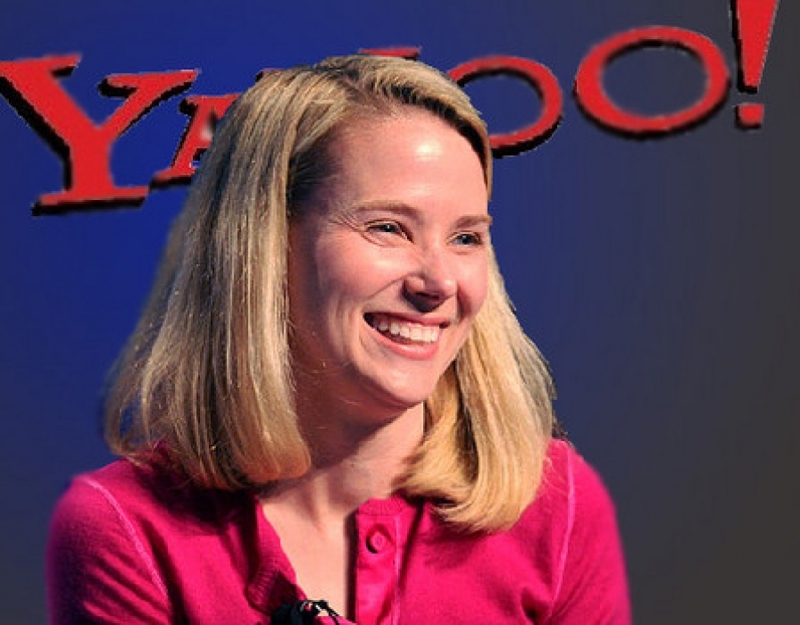 What do you think of Yahoo’s latest acquisition? Let us know in a comment.